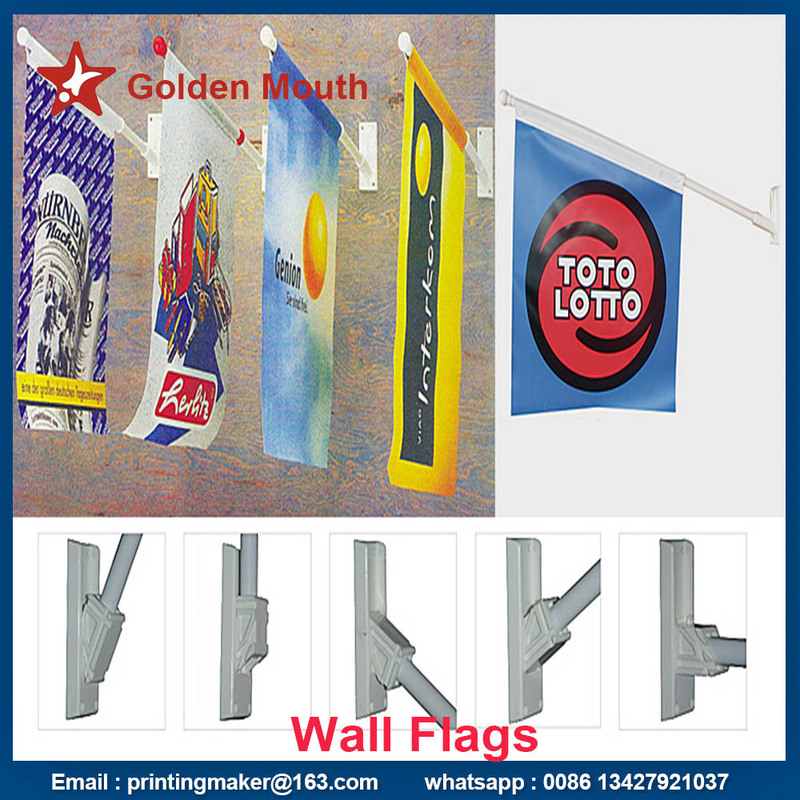 Product categories of Shop Front Flag, we are specialized manufacturers from China, Shop Front Flags, Shop Flag Pole suppliers/factory, wholesale high-quality products of Shop Porch Flags R & D and manufacturing, we have the perfect after-sales service and technical support. Look forward to your cooperation! Custom made wall flags / banners are excellent advertising tools for branding, promotions & events. Teamed with a wall flag bracket , custom made wall flags can be designed with any logo, message or colors and hung from any wall or post and window . Perfect for shop fronts, offices or even trade shows, custom made wall flags are a great way to advertise. Fedex, DHL, TNT, EMS, Air mail, Ocean Shipment etc. For final price ,please send inquiry to us ,we will reply you within 24 hours !